Lunch provided at noon. Talk begins at 12:10pm. 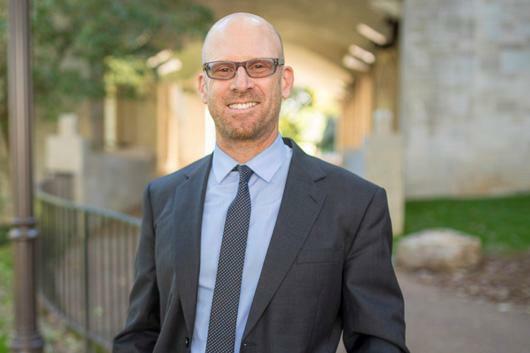 Physician and sociologist Jonathan M. Metzl traveled across America's heartland examining the politics of racial resentment and its impact on public health. He uncovered how racial anxieties led to the repeal of gun control laws in Missouri, stymied the Affordable Care Act in Tennessee, and fueled massive cuts to schools and social services in Kansas. Contrary to politicians' promises, these policies made life sicker, harder and shorter in the very populations they purported to aid. A 2008 Guggenheim fellow, Professor Metzl has written extensively for medical, psychiatric, and popular publications. His newly published fourth book (March, 2019) is Dying of Whiteness: How the Politics of Racial Resentment Is Killing America's Heartland.